Current Indianapolis Indiana bank owned foreclosures listed on the Indianapolis mls for sale. 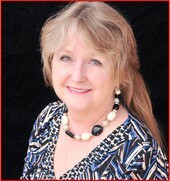 Indianapolis Indiana bank owned Foreclosures listed on the Realtors mls. Indianapolis Indiana Foreclosures for sale. 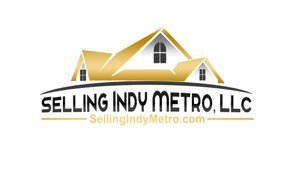 Indianapolis bank owned properties for sale.